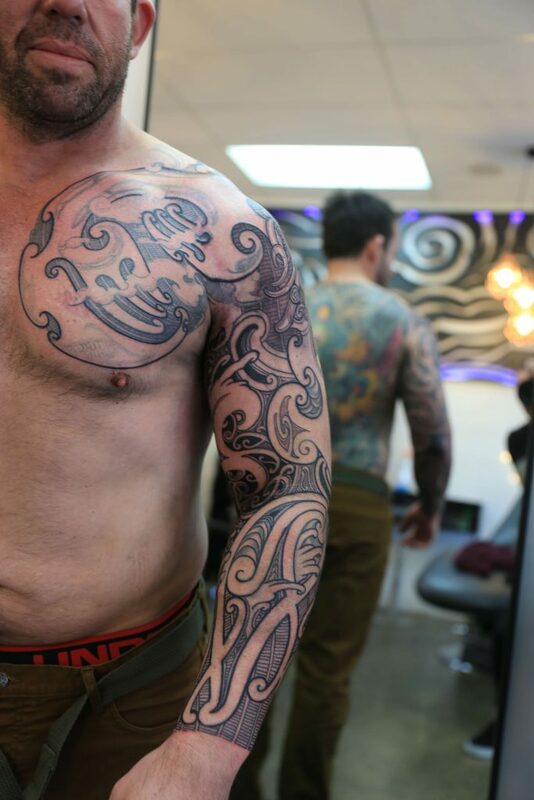 The Studio layout has a free flowing, open plan environment that utilises the very latest in Technology and Tattoo Management Systems to provide you with a very professional – yet relaxed and comfortable experience. 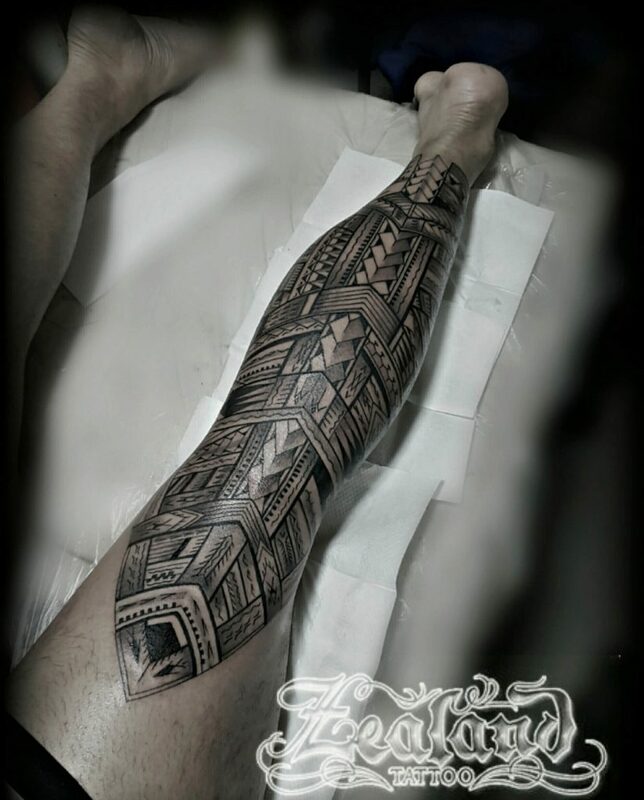 Our Queenstown Studio is a real artistic feature within the town with its East Meets West exclusive decor. 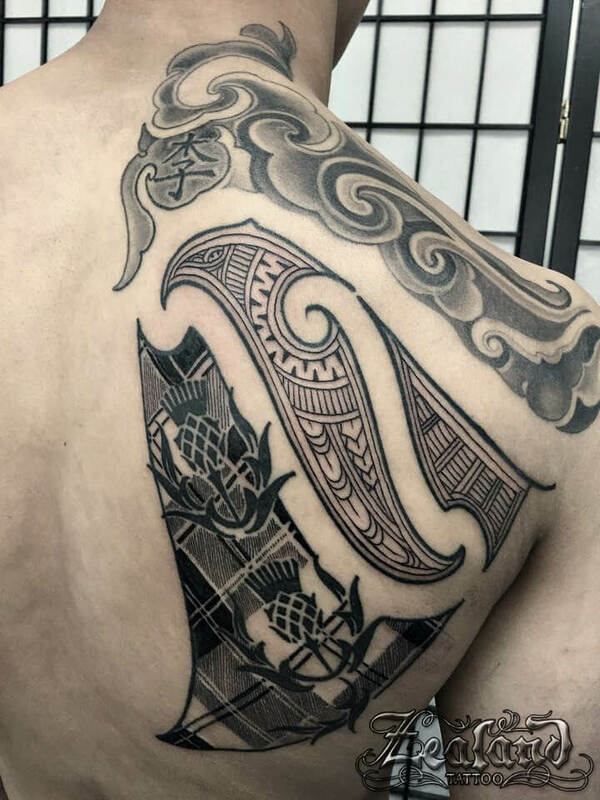 The interior is an Tapestry of amazing Maori and Oriental Art including zen like water features and living bamboo gardens inside the building itself. 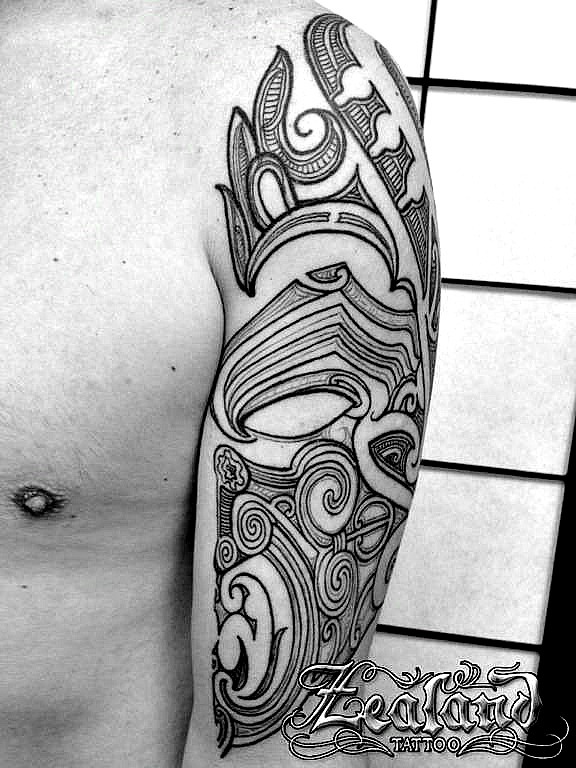 Want to stand out from the crowd with a striking art piece that is tailor-made for the individual. 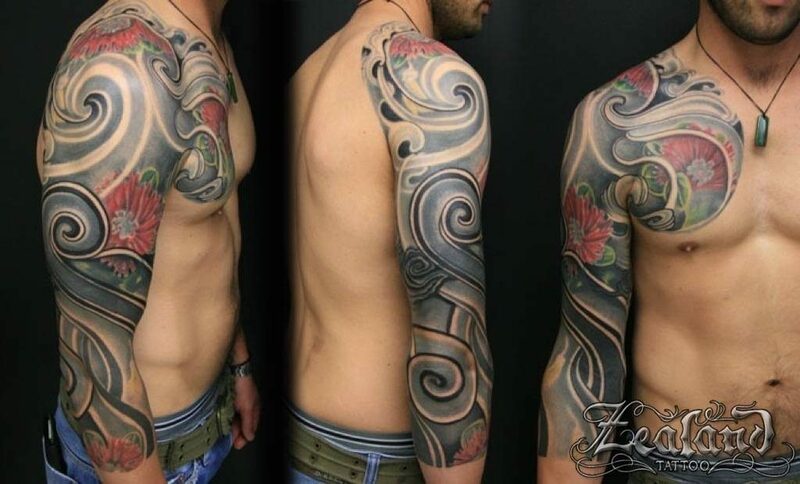 And applied with the highest standards of professional care. 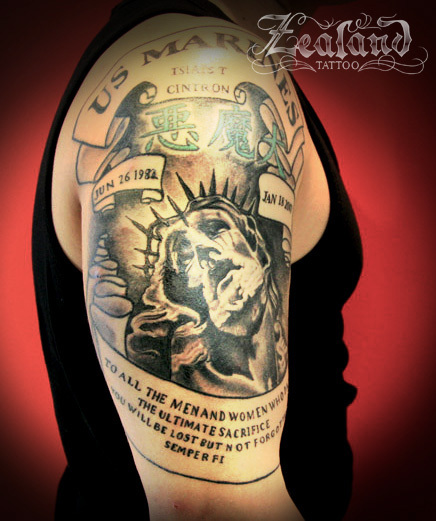 Can't come into one of our studios? 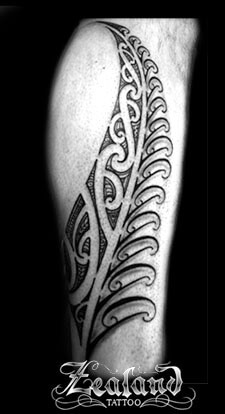 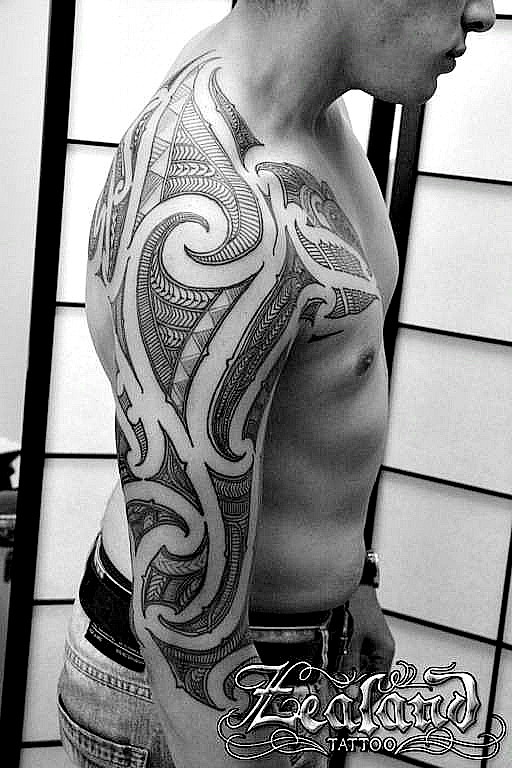 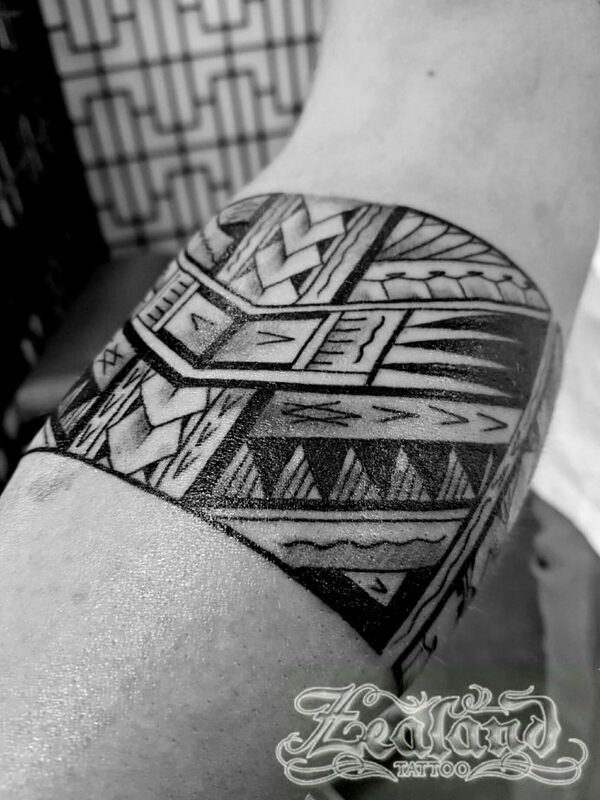 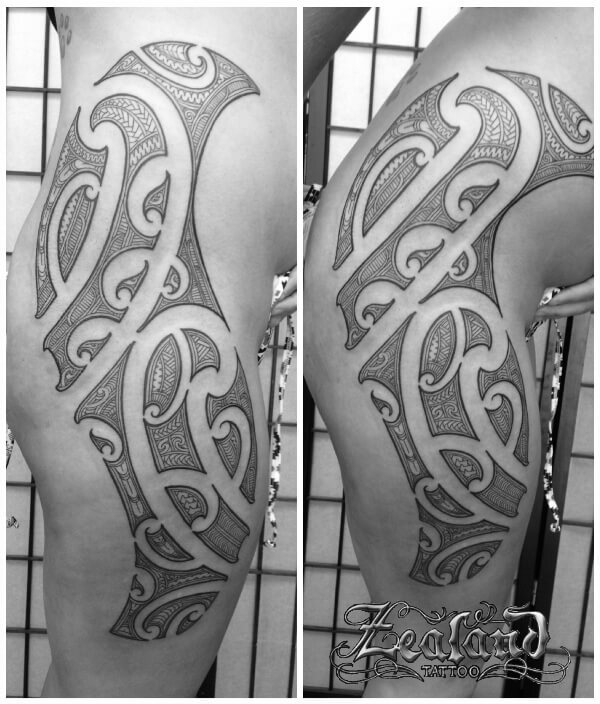 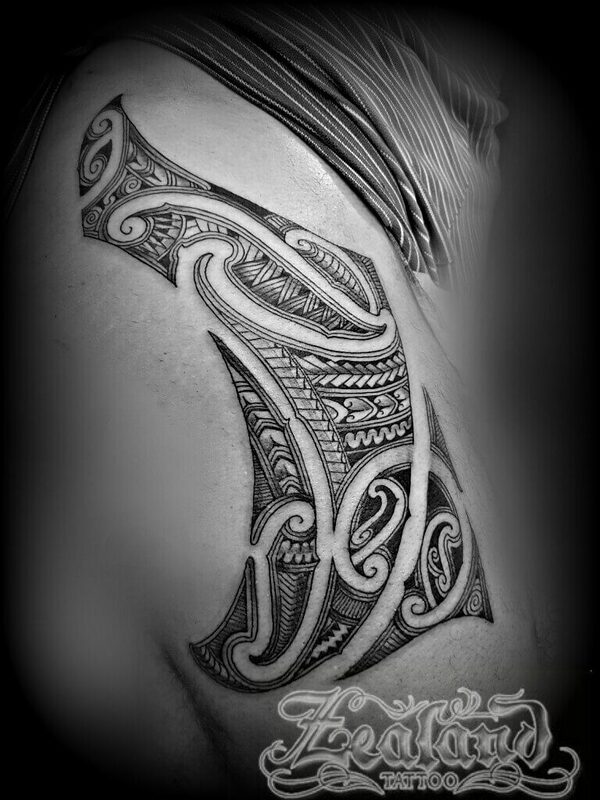 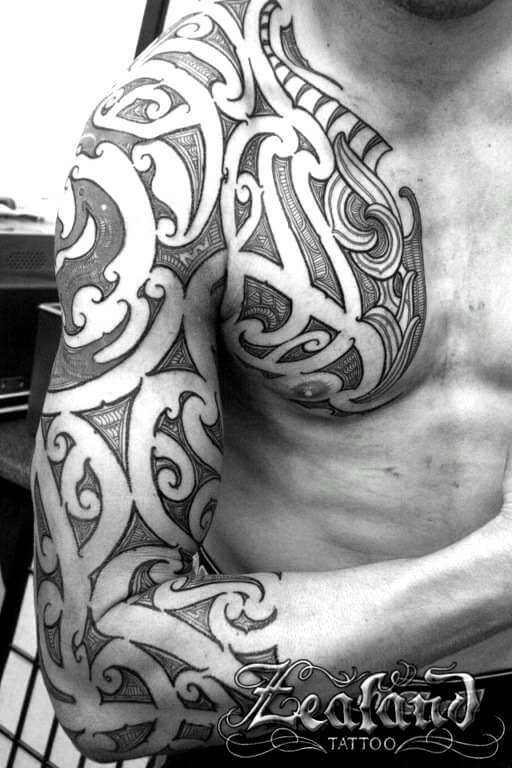 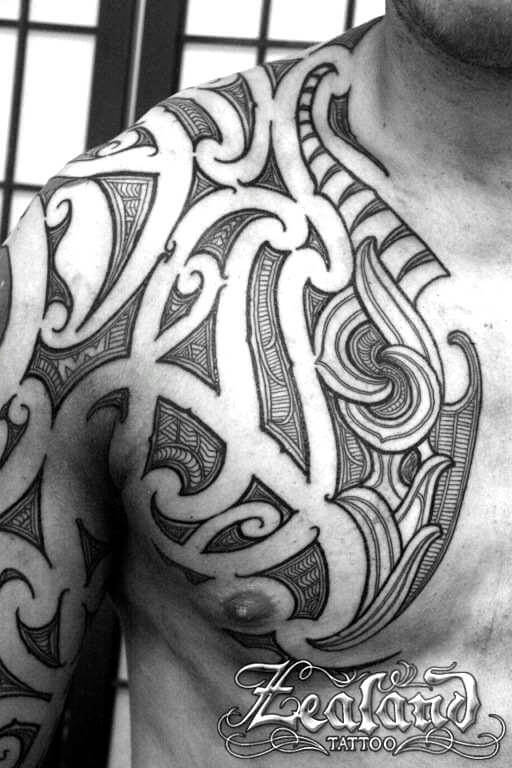 But still want a high quality unique Maori or Polynesian Tattoo, then check out our Online Tattoo Design Area. 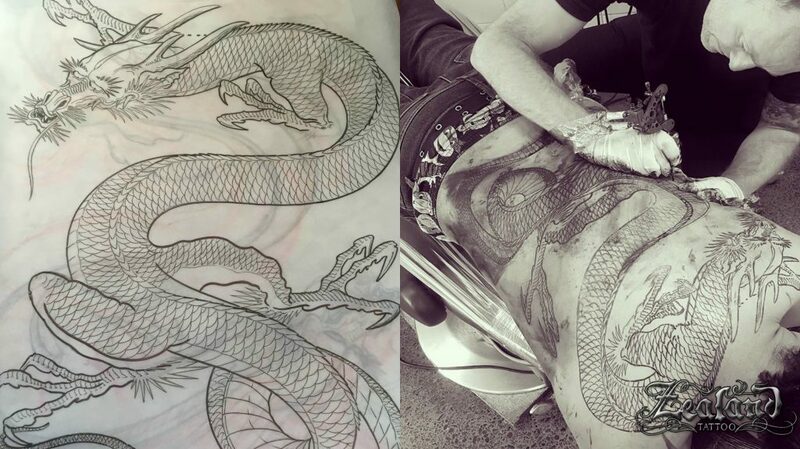 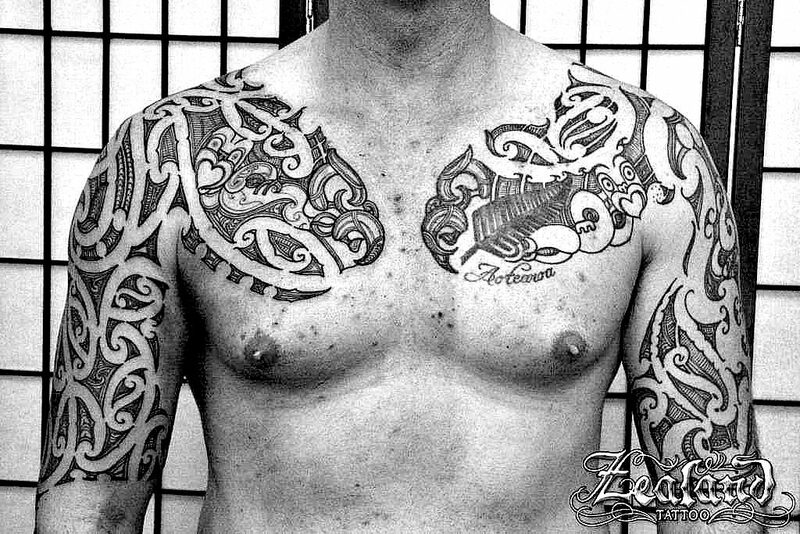 Zealand Tattoo’s founder and owner is Zane Swanston. 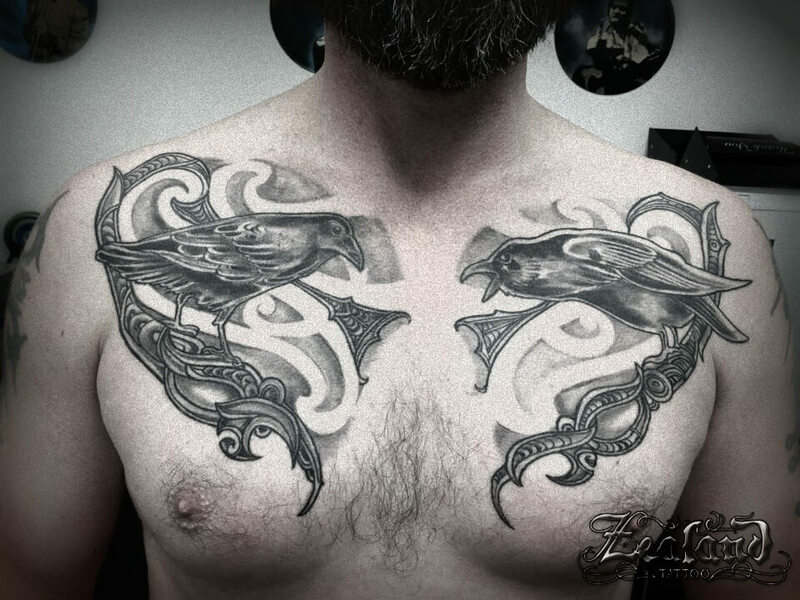 He brings more than 25 years of comprehensive and progressive tattooing experience ‘to the table.’ He has grown within the tattoo art and design industry to specialise in the above mentioned design styles in order to create for each Zealand Client, one off ‘future-proofed’ living canvas type design. 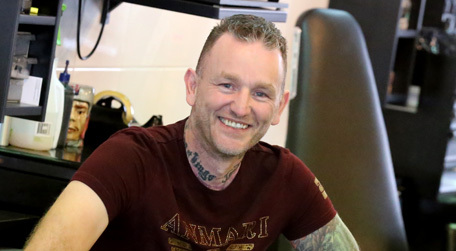 He has successfully progressed through four studios, has won numerous tattoo design awards and featured in many tattoo industry related publications. 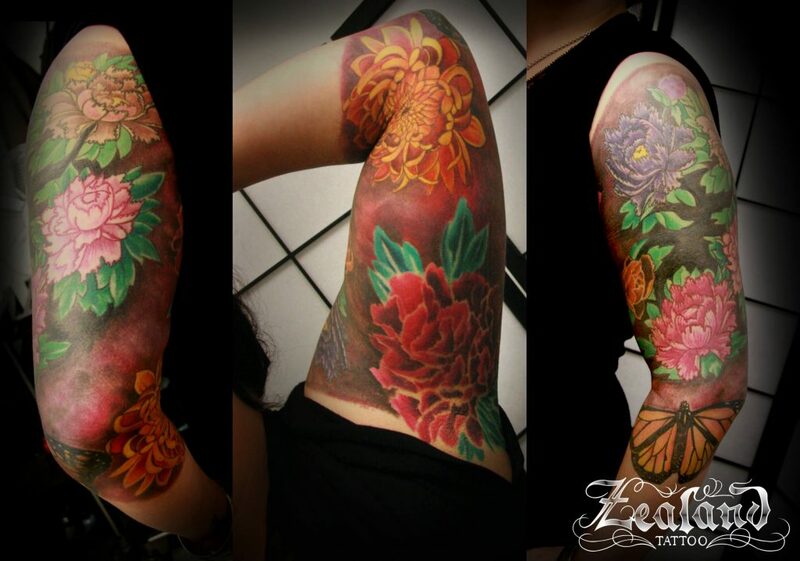 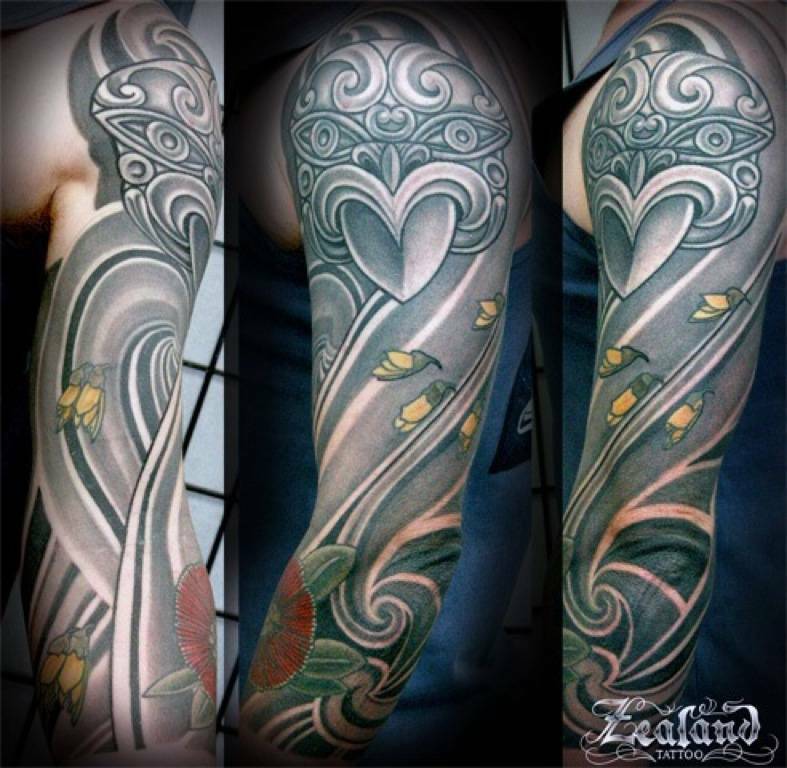 He has personally trained a number of successful tattoo artists through a ‘comprehensive tattoo apprenticeship program and has hand-picked a somewhat formidable group of expert tattoo artist professionals that form the various parts of the Zealand Team. 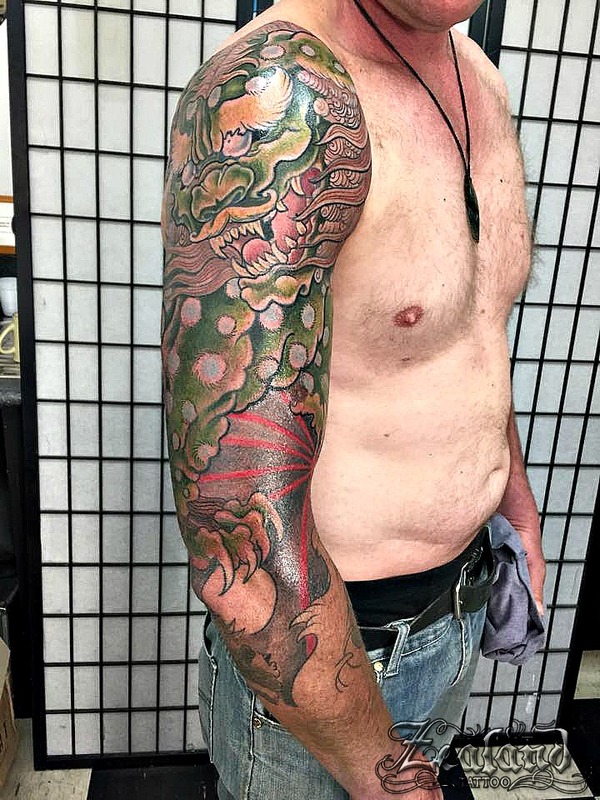 In short, dealing with a highly trained professional in the skin art and tattoo design field is no different from seeking assistance from a specialist or surgeon in the medical industry, as opposed to a general practitioner. 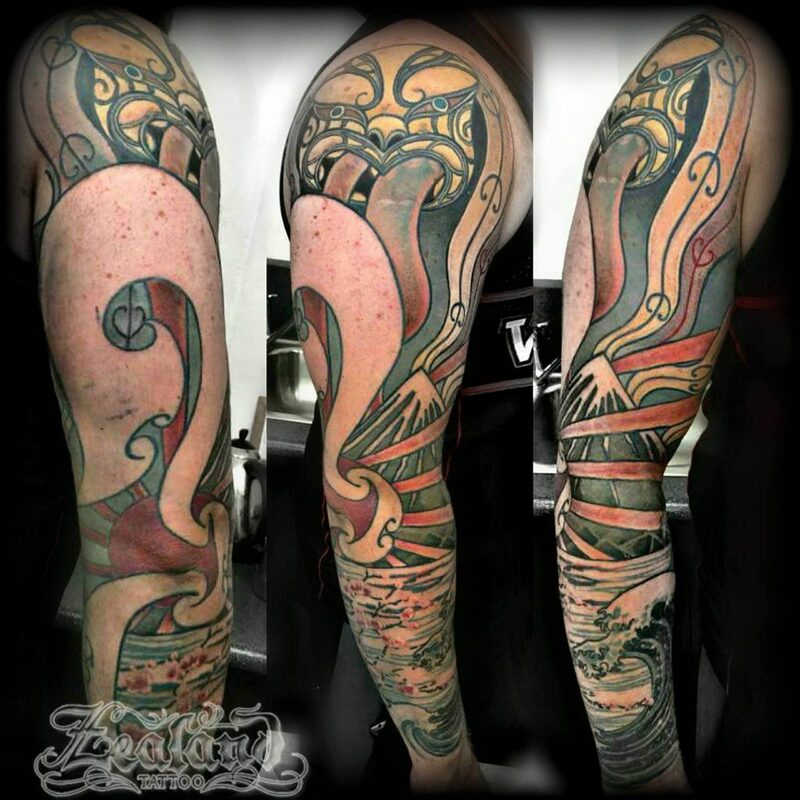 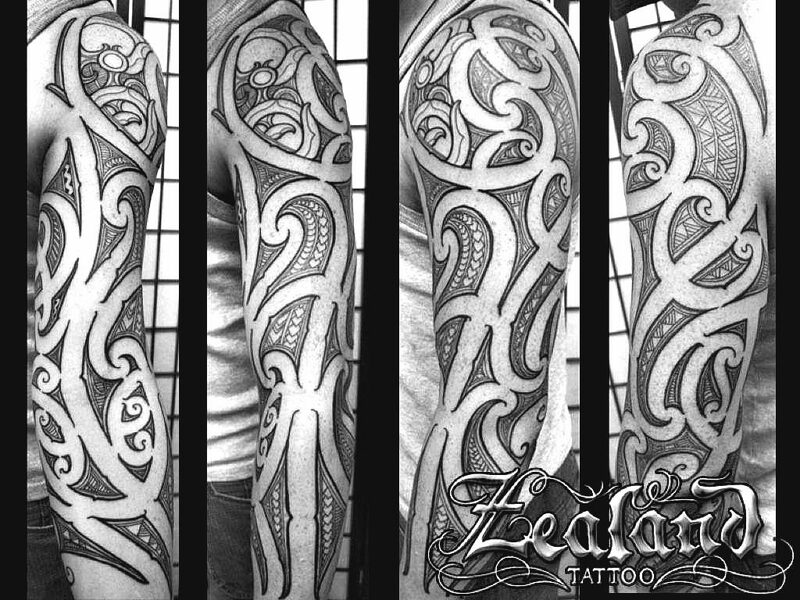 Experience the Zealand Tattoo difference and let Zane & the Zealand Tattoo Design Team assist you with their cutting edge tattoo design/skin art technologies and their forward thinking tattoo design artistic abilities. 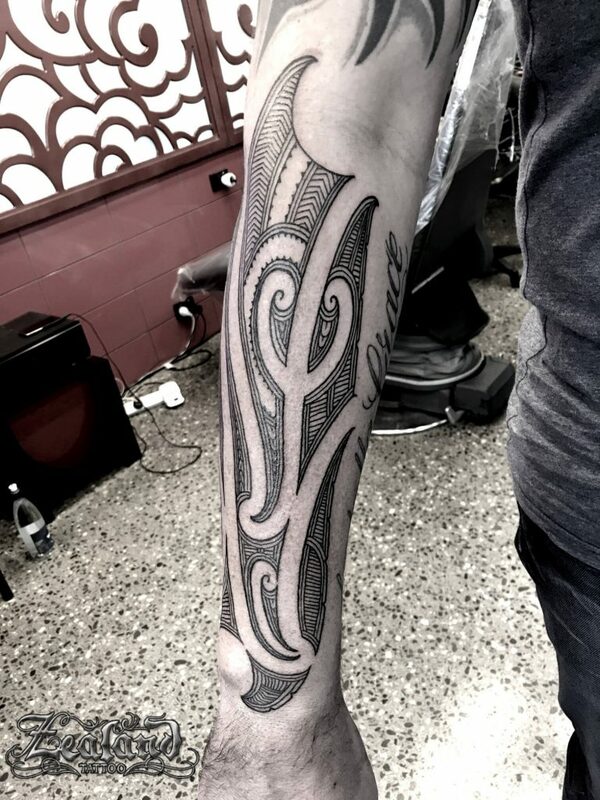 Stand out from the crowd by having a striking art piece tailor-made to your specific personal requirements and applied with the highest standards of professional care.